1. Su, L.K. et al. 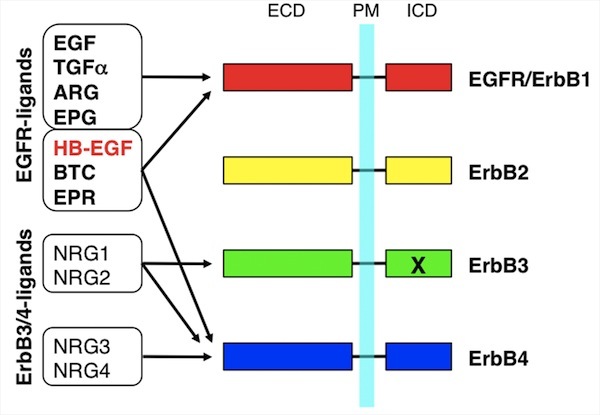 APC binds to the novel protein EB1. Cancer Res 55, 2972-2977 (1995). 3. Morrison, E.E., Wardleworth, B.N., Askham, J.M., Markham, A.F. & Meredith, D.M. 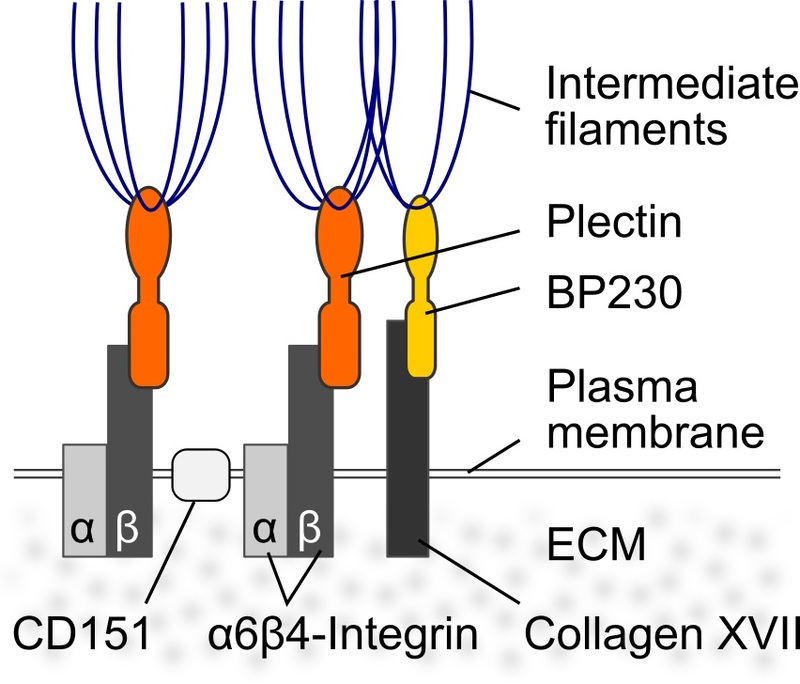 EB1, a protein which interacts with the APC tumour suppressor, is associated with the microtubule cytoskeleton throughout the cell cycle. Oncogene 17, 3471-3477 (1998). 4. Tirnauer, J.S. & Bierer, B.E. 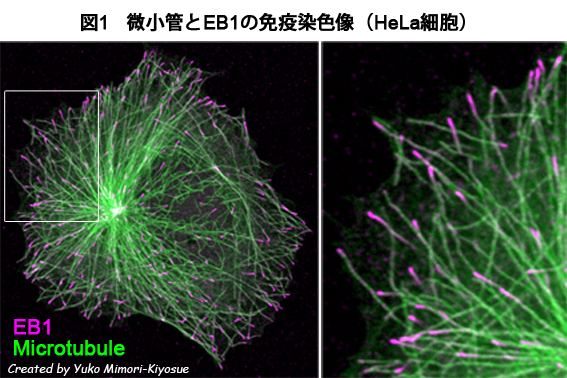 EB1 proteins regulate microtubule dynamics, cell polarity, and chromosome stability. J Cell Biol 149, 761-766 (2000). 5. Bieling, P. et al. 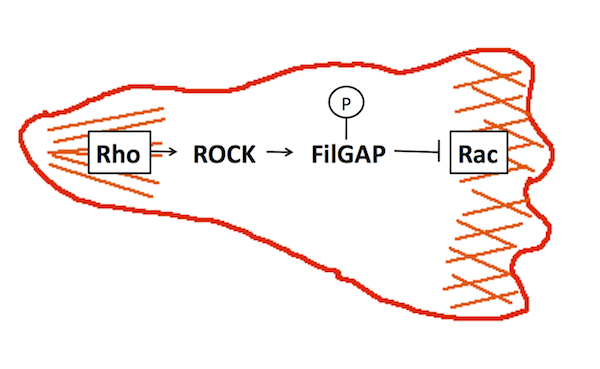 Reconstitution of a microtubule plus-end tracking system in vitro. Nature 450, 1100-1105 (2007). 6. Mimori-Kiyosue, Y. 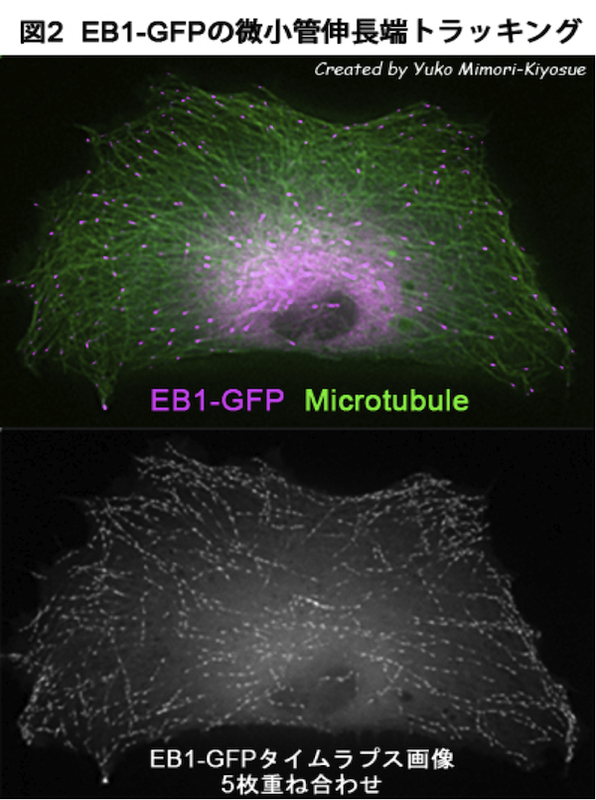 Shaping microtubules into diverse patterns: molecular connections for setting up both ends. Cytoskeleton (Hoboken) 68, 603-618 (2011). 7. Skube, S.B., Chaverri, J.M. & Goodson, H.V. 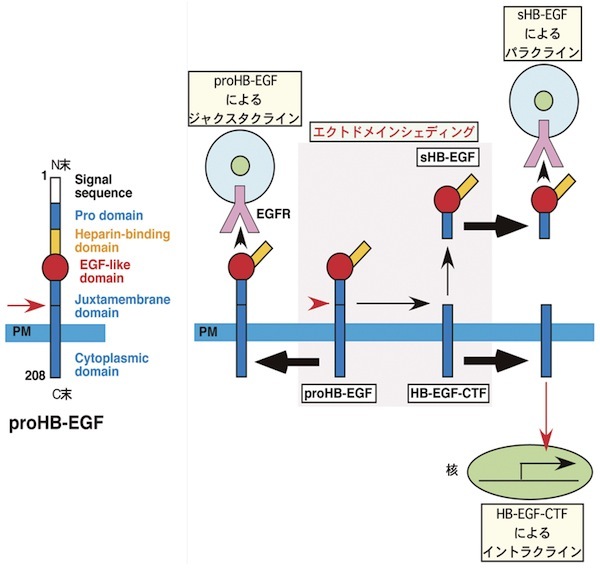 Effect of GFP tags on the localization of EB1 and EB1 fragments in vivo. Cytoskeleton (Hoboken) 67, 1-12 (2009). 8. 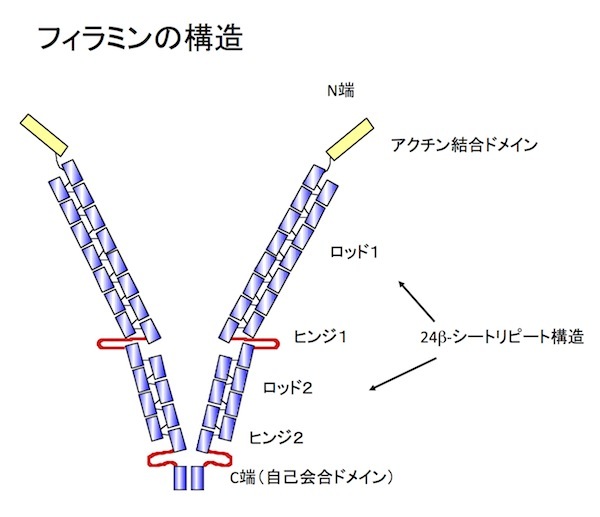 Shimada, Y., Yonemura, S., Ohkura, H., Strutt, D. & Uemura, T. Polarized transport of Frizzled along the planar microtubule arrays in Drosophila wing epithelium. Dev Cell 10, 209-222 (2006). 9. Abe, T. et al. 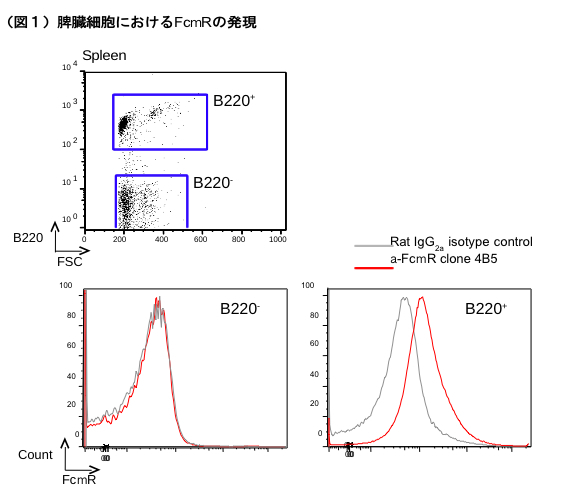 Establishment of conditional reporter mouse lines at ROSA26 locus for live cell imaging. Genesis 49, 579-590 (2011). (1) Current Opinion Chem. Biol. 10:409-416, 2006. (2) Annu. Rev. Pharmacol. Toxicol. 51:337-358, 2010. 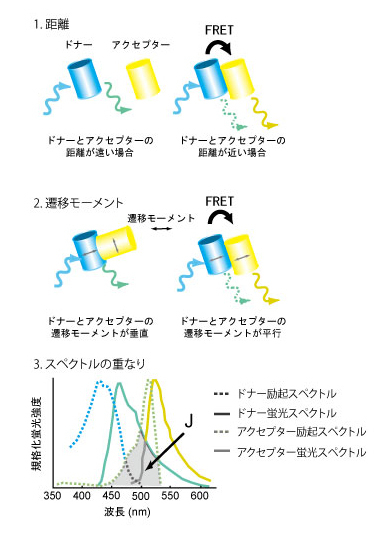 Higgs, H. N. (2005) Trends Biochem. Sci. 30: 342-353. Blanchoin, L., Staiger, C. J. (2010) Biochem. Biophys. Acta 1803: 201-206. Thumkeo, D. et al. (2011) PLoS ONE. 6: e25465. 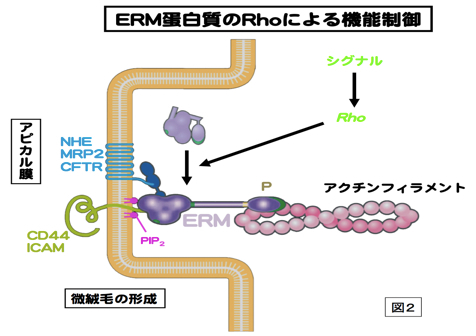 Shinohara, R. et al. (2012) Nat. Neurosci. 15: 373-380. Chaudhuri O, Koshy ST, Branco da Cunha C et al. (2014) Nat Mater 13(10): 970-978. Fujiwara S, & Mizuno K. (2017) eLS. John Wiley & Sons, Ltd: Chichester. DOI: 10.1002/9780470015902.a0026365. 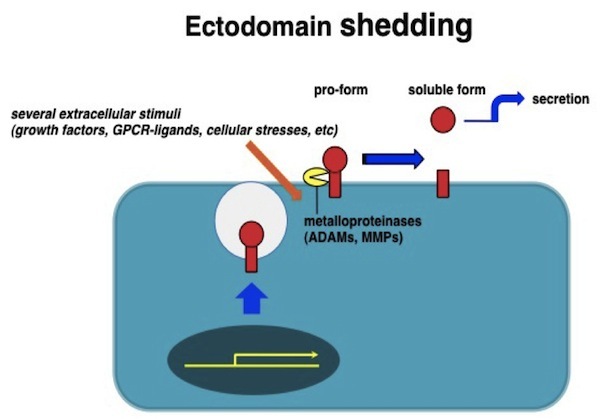 Osmani N, & Labouesse M. (2015) Curr Opin Cell Biol 32: 30-38. 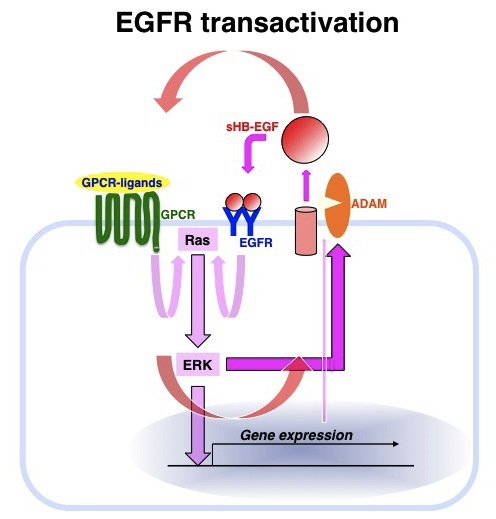 Seltmann K, Cheng F, Wiche G et al. (2015) J Invest Dermatol 135(6): 1609-1620.